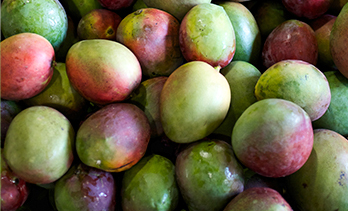 The Mango Crop Report is updated every 7 to 14 days with information from the countries that are currently shipping mangos, will begin shipping soon or have recently ended shipment to the U.S.
Volume arrived in the U.S. The Crop Report is updated weekly. Sign up to receive the Crop Report email Alert!